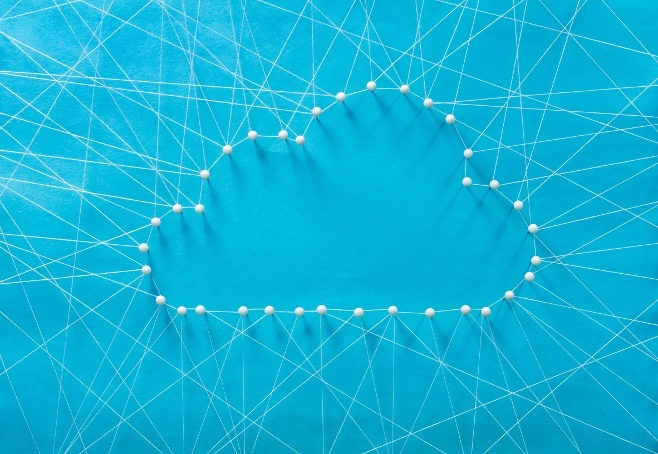 Discover the future of faxing, and how upgrading to eFax corporate cloud faxing could transform how you better protect your patient’s data and improve your information governance within the NHS and other aspects of the healthcare sector. In the modern age of data security, patient confidentiality is essential. 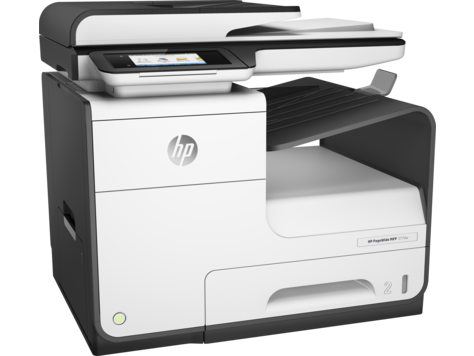 But many working in health and social care are facing certain risks as a result of using the fax machine. 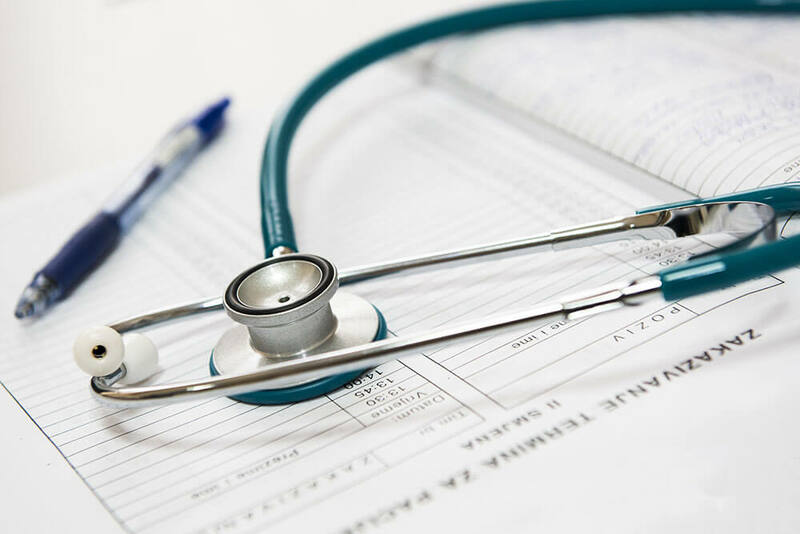 Thousands of medical professionals working in the healthcare sector and associated industries rely on fax machines to send documents and files. But these old-fashioned machines aren't optimised for the modern world. eFax explains why there is a better solution. 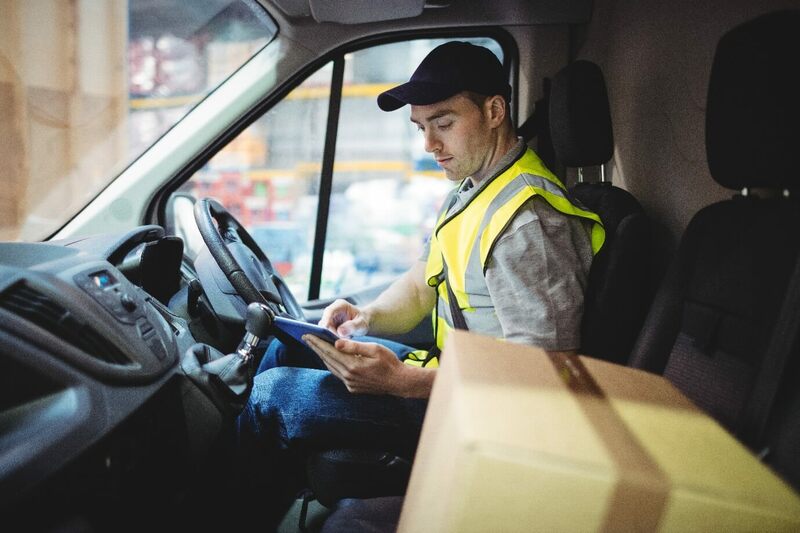 It wasn’t that long ago that the idea of businesses going green or paperless seemed like a concept for only the most forward thinking of companies. In fact, many of these early adopters leveraged it by touting their green efforts in marketing and PR. These days, the idea of companies going green isn’t necessarily headline-worthy. This could be misinterpreted that it was simply a passing fad. But nothing could be further from the truth. In fact, the reason these efforts aren’t reported as much in the news is because it has become an expected part of doing business. 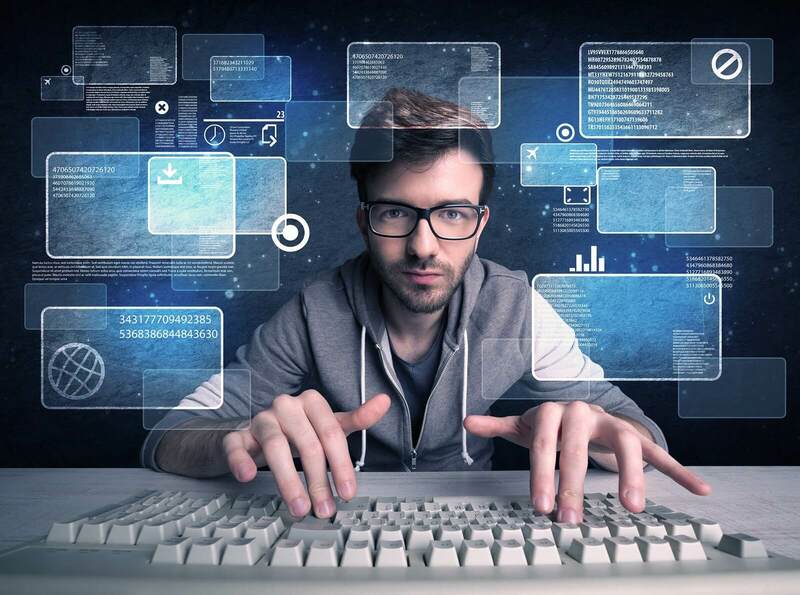 Is your IT department meeting the compliance demands of the new EU General Data Protection Regulation (GDPR)? 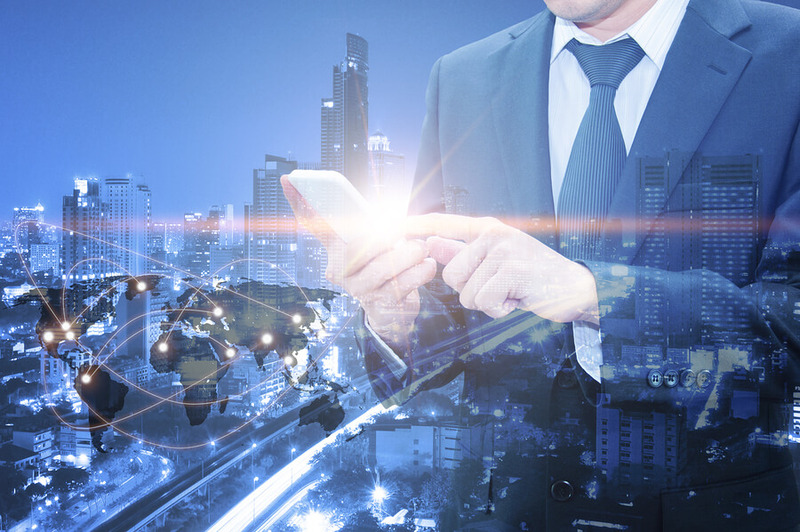 On 25 May 2018 GDPR compliance came into effect and this new regulation means that many organisations are now being forced to change the way they collect, store, process, and protect the personally identifiable information (PII) of EU residents, regardless of the company’s physical location. This includes, of course, PII transmitted by fax. 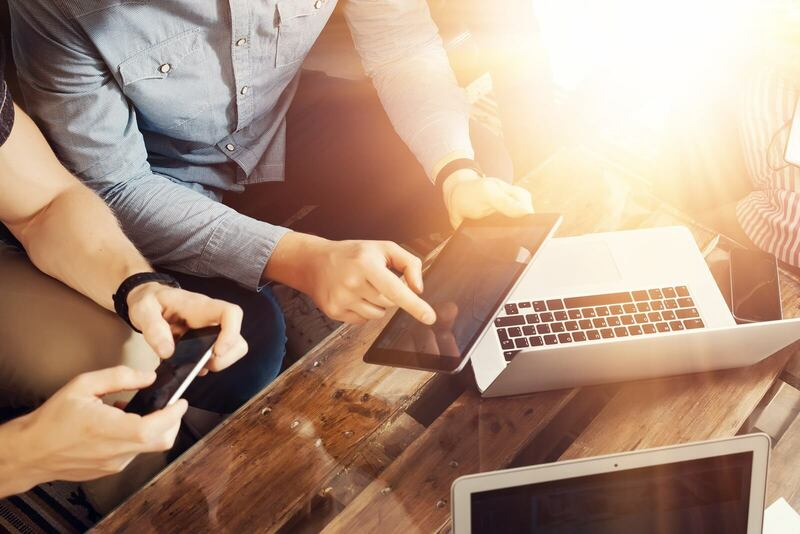 Relative to the many demands on today’s IT teams, spending capital, time and resources to maintain physical fax servers and infrastructure is not a high priority. 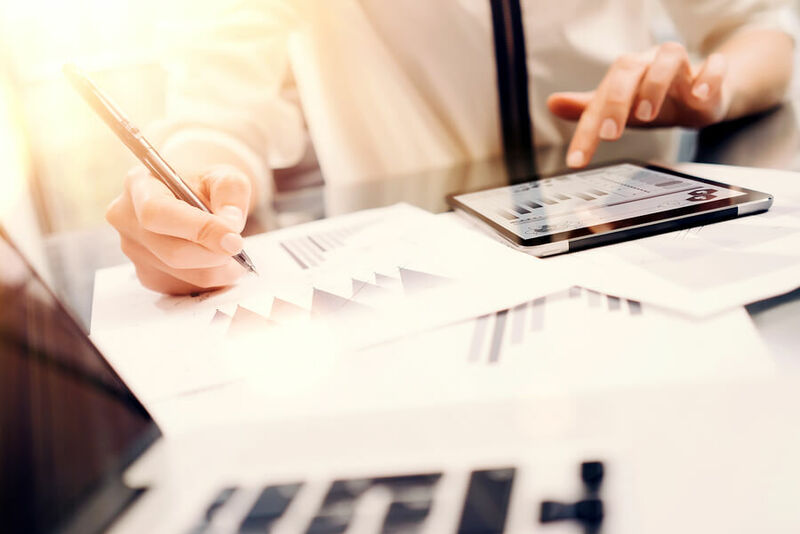 But fax capability remains a business need because many established industries — such as legal, healthcare, financial services and manufacturing — are dependent on the security, reliability and process integration of their fax infrastructure. 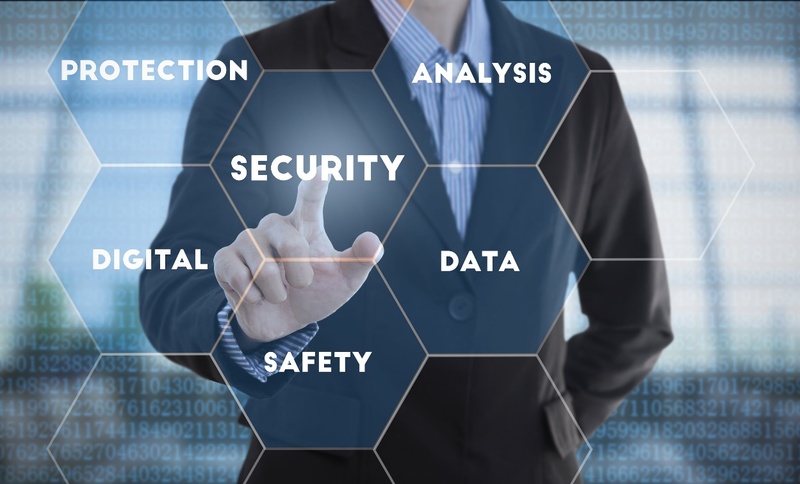 If you’re involved in a pharmacy business, now is the time to assess the suitability of your pharmacy’s hardware and IT equipment and how it stands up to today’s internal and external data security threats. 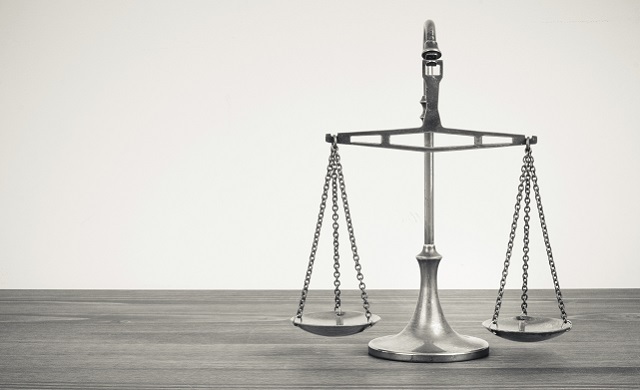 Under the NHS Act, the Health and Social Care Act, the Data Protection Act and the Human Rights Act, it is the responsibility of healthcare organisations, including pharmacies, to prioritise the safeguarding of protected health information (PHI). 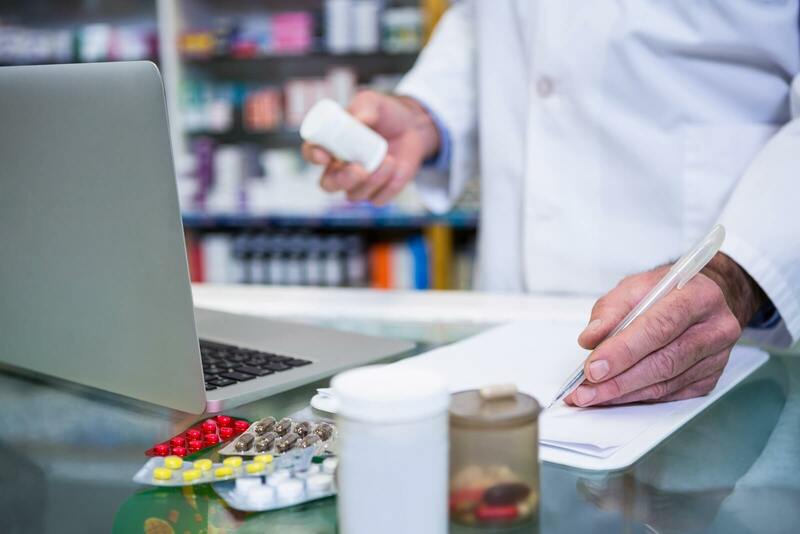 Operating in an industry that is still highly reliant on paper, pharmacies are particularly vulnerable to these threats. 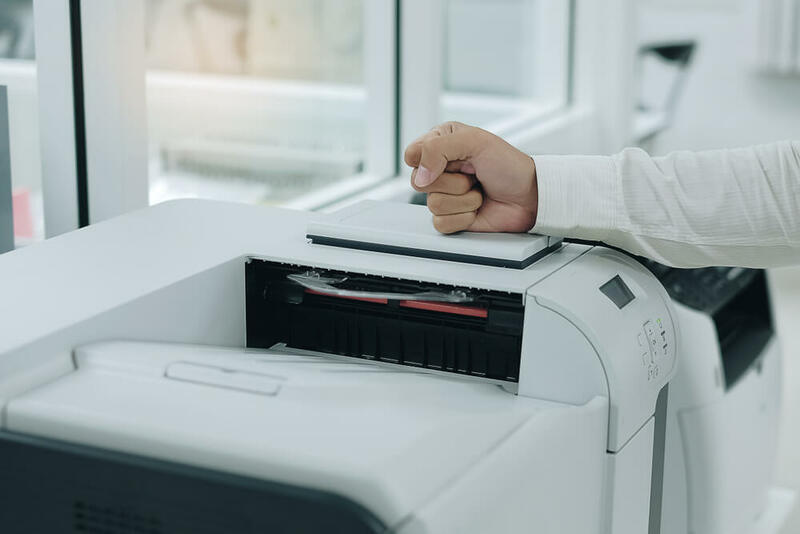 In terms of hardware and IT, the traditional fax is a perfect example of a widely used legacy technology that is placing patient data at risk. 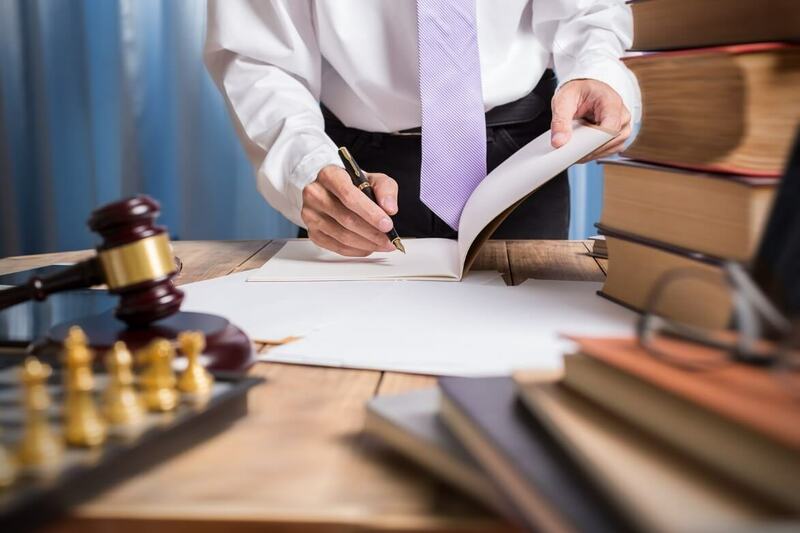 When it comes to communicating within the legal and business industries, faxing is still the preferred method of communication. 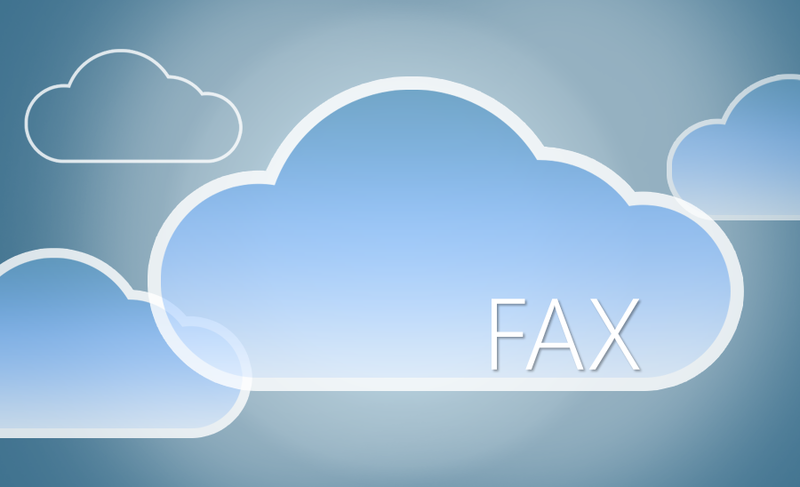 For many organisations, cloud-based fax services are a fairly vague concept. 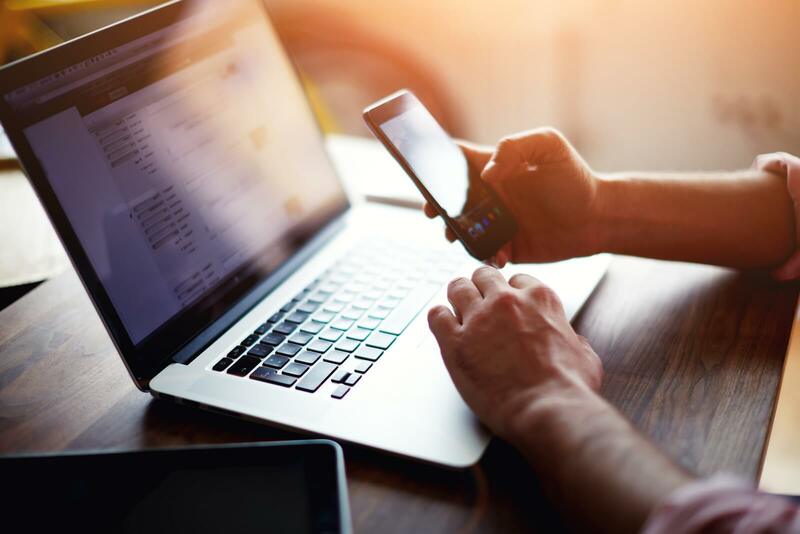 Terms such as “internet fax”, “fax via email,” “online faxing” and “the cloud” often appear online, but what many companies don’t realise and fully comprehend is the technical rationale behind online faxing. 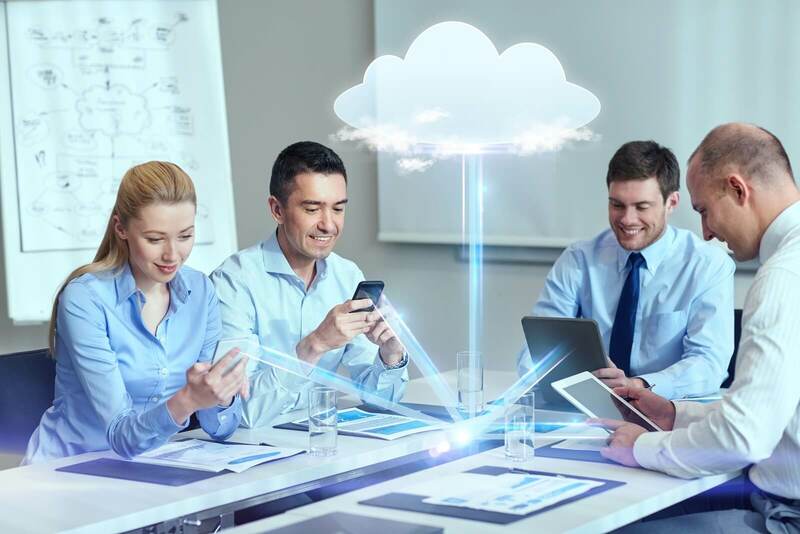 In the broadest sense of the term, cloud faxing allows users to send and receive documents through an email program or web portal, without the need for any on-premises hardware or software. 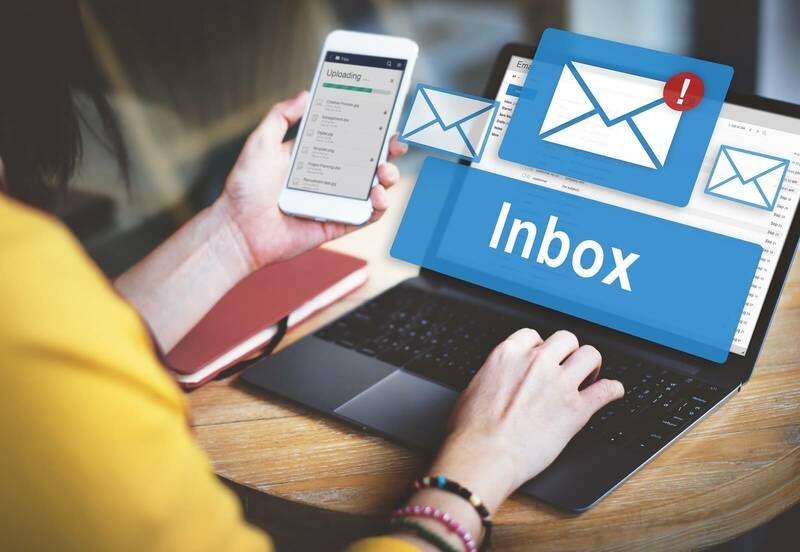 Given that email is one of the most familiar tools used in worldwide offices today, moving business operations toward cloud-based faxing services allows a company to seamlessly integrate online internet faxing into an existing email communication thread. 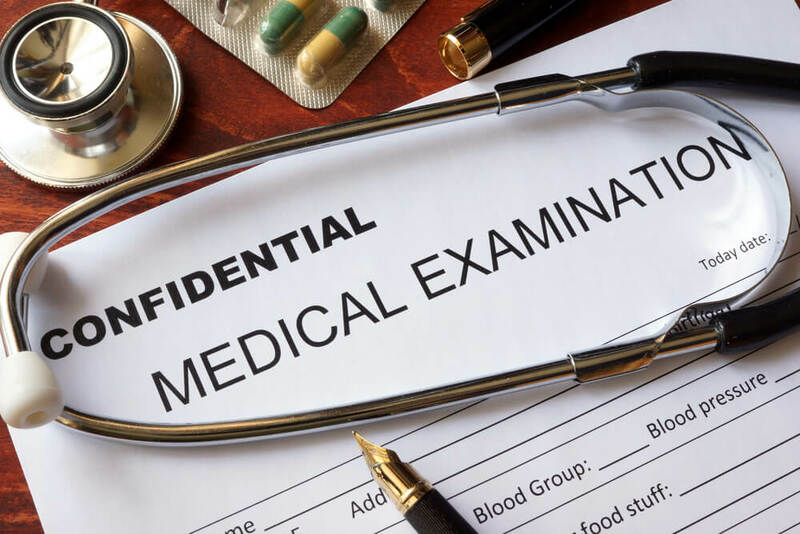 Patient information and confidentiality is strictly protected under the NHS Act, the Health and Social Care Act, the Data Protection Act and the Human Rights Act. 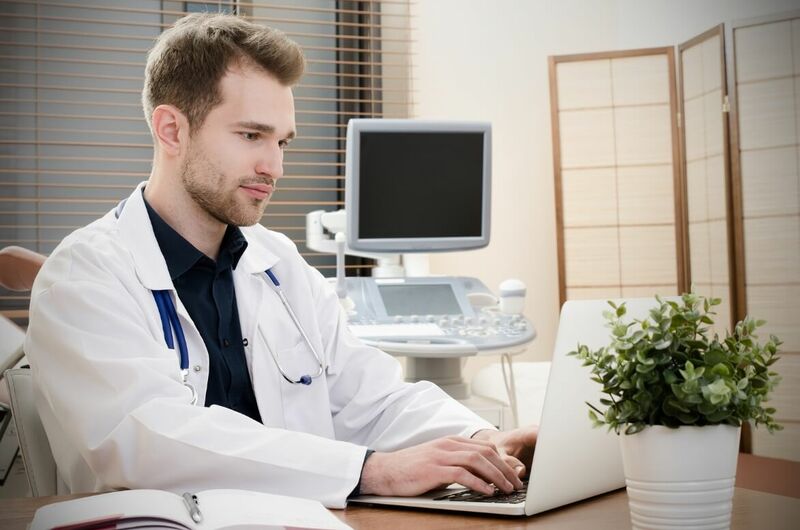 While once an office stalwart, your fax machine can leave highly-confidential patient data at risk of being accessed, lost, or stolen by unintended parties. Communication is one of the most important areas that every business needs to pay special attention to, irrespective of their size. 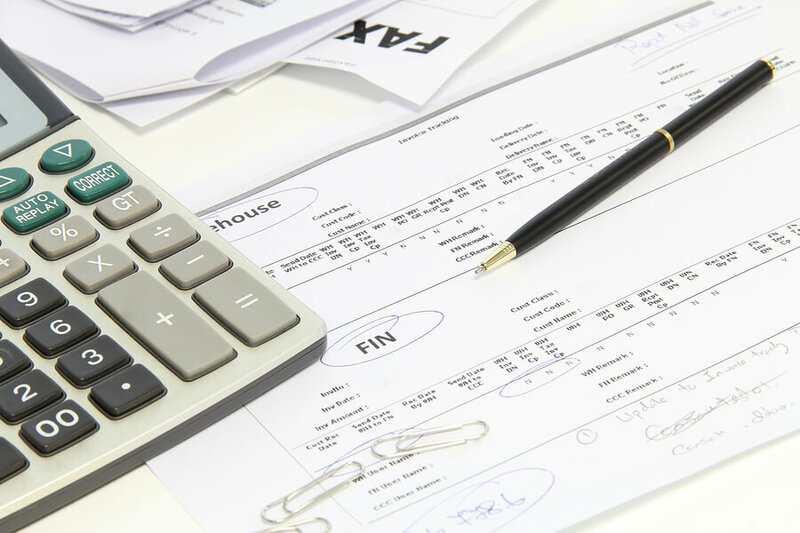 With the ever-increasing need to send and receive faxes, the installation and maintenance of fax equipment can prove to be costly for any business across the United Kingdom. However, one of the easiest ways to overcome these problems is to switch to an online service. 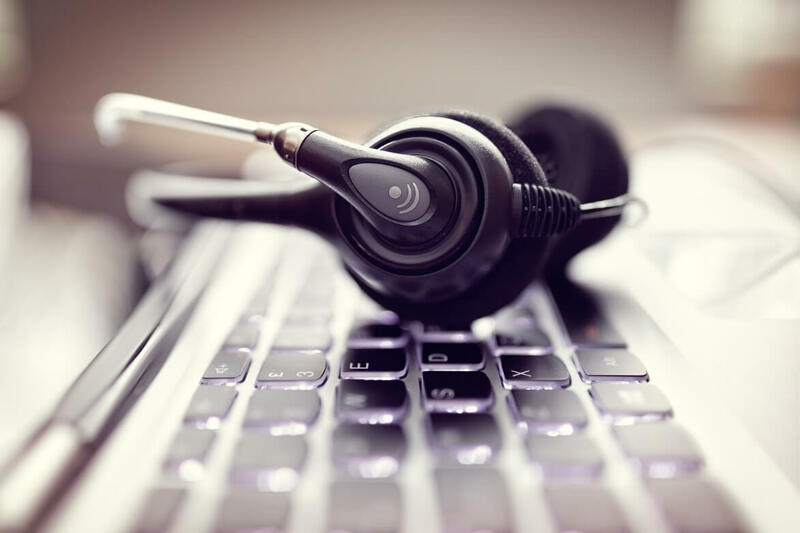 By replacing your office’s dedicated phone line, machine and array of supplies with a web fax service, you can instantly save your business thousands of pounds. 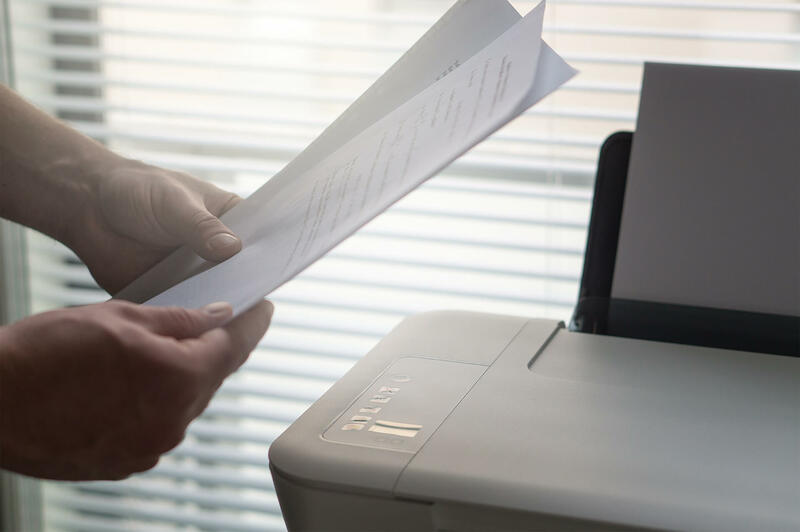 Internet faxing is your ideal communication’s solution and additionally it’s one of the easiest ways to save on office costs. 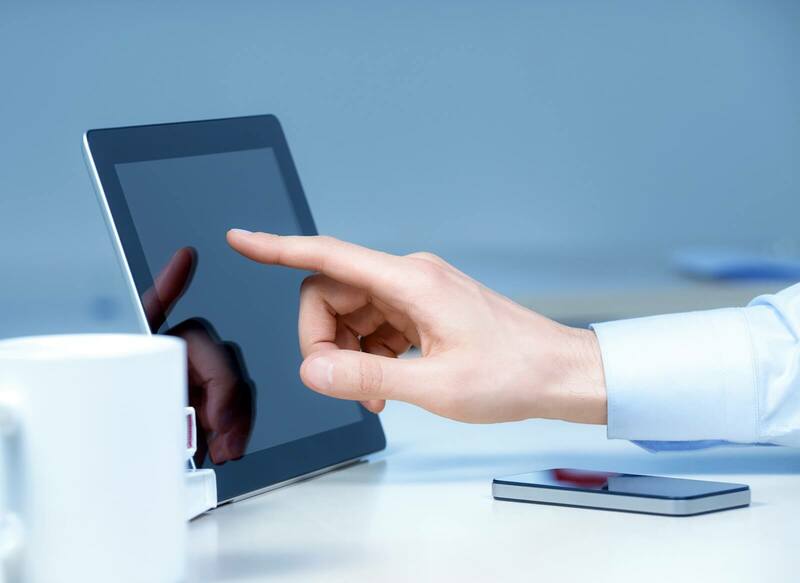 However, while modernization has indeed made different forms of communication obsolete in the past, faxing still holds a distinct place in business, especially with companies based in the medical, financial or legal industry.